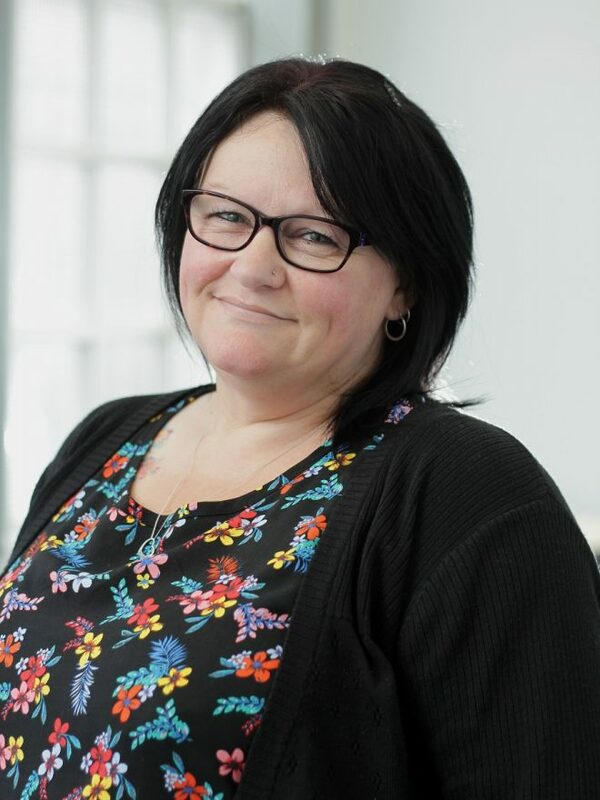 Sarah joined Clayton & Brewill in January 2016 as Payroll Manager, bringing extensive experience of the many different forms of payroll, from manual processing through to computerised and Real Time Information. A real detail person, Sarah relishes the complexities of payroll processing and statutory payments and is skilled at explaining things in an easy-to-understand way. Sarah’s been dealing with payroll issues since 1992 and enjoys being able to take the burden off employers to ensure that their payroll is handled smoothly, effectively and personably. Away from the office (and the spreadsheets), Sarah enjoys travelling, and watching live music and comedy shows.